Leadership Training - Janice Quigg International Inc. Behind every great organization is a strong and influential team leader. How strong are your leadership skills? Do you have what it takes to lead and manage your employees effectively? Chances are, you could use a little help. Janice Quigg offers intensive, customized, multi-faceted leadership training that will transform your organization. Through in-depth, practical programs that suit your team’s unique, real-life needs, Janice will help your people understand the origins of conflict and the factors that influence it, including: personalities, interests, trust, communication styles, stress, values, work style, history and perceptions. From multi-year conflict resolution initiatives to 360-degree appraisals and other formats, Janice facilitates learning geared towards practical, situation-specific approaches to dealing with conflict effectively. Janice begins by preparing you for the learning experience to come. It is important that before we begin, you have a thorough understanding of the training objective and adopt a mindset that is ready to resolve. After some comprehensive discussion, Janice will help you to establish a unique style or approach of conflict resolution for your company. This is important in order to move on to the next phase. Next, Janice will teach you how to develop your conflict resolution skills so that you and your employees are prepared to handle the next problem that arises productively. Measuring your progress will help to uncover the areas that still potentially need work, and will help to ensure that your company is heading in the right direction. 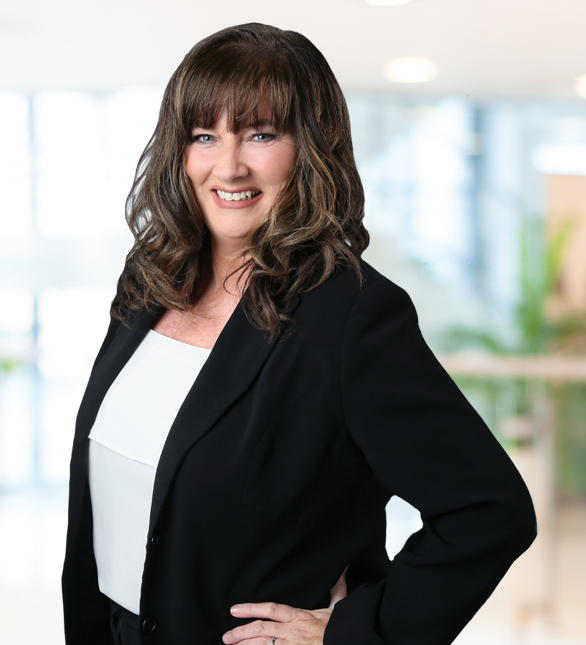 Janice will work with you to ensure your organization continues to thrive and deal with conflict effectively – because it can be easy to resort back to previous destructive behavior and unproductive strategies. Contact Janice today to learn more about what her Leadership Training services can do for your company.